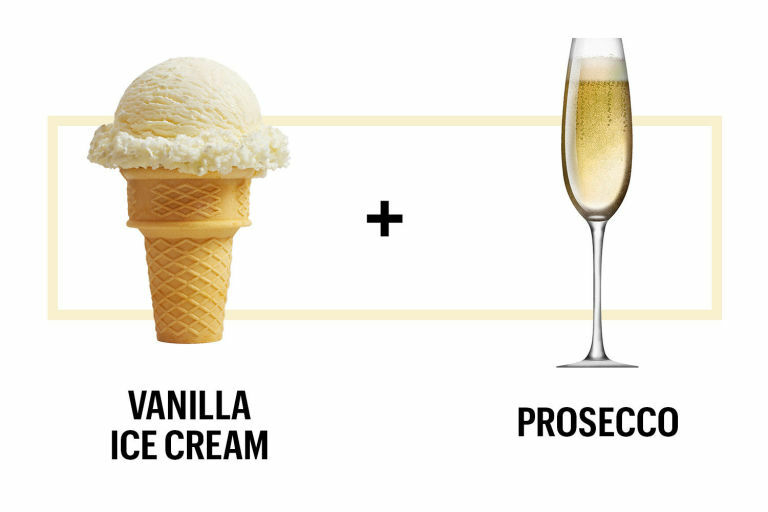 Summer is already in a full swing. 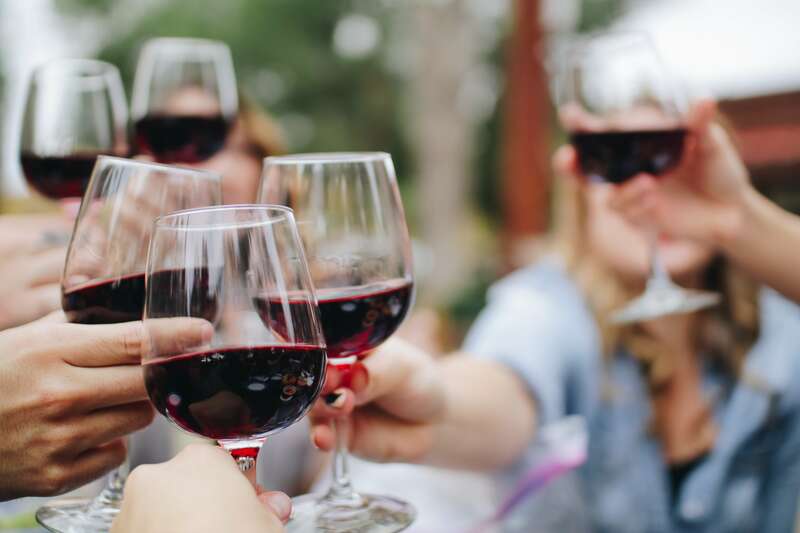 On Northern hemisphere, most of the grapes are getting ready for harvest and while we are waiting for new vintage to come, warm weather calls for a refreshment. 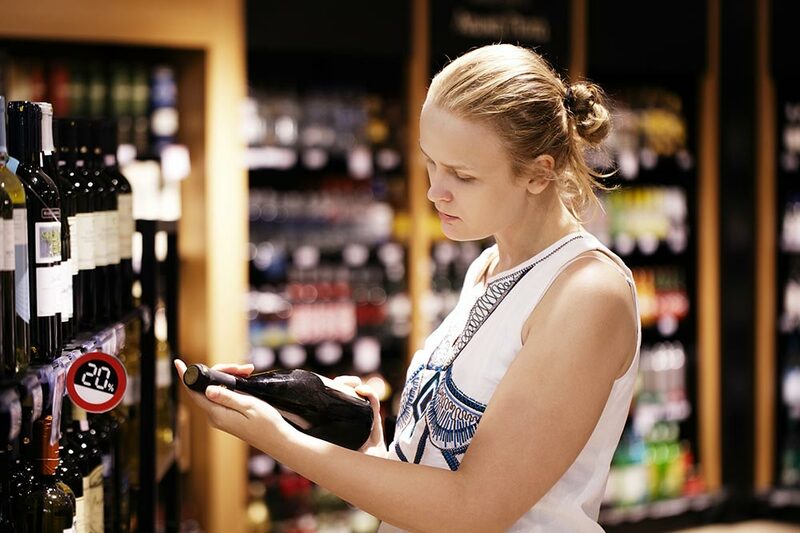 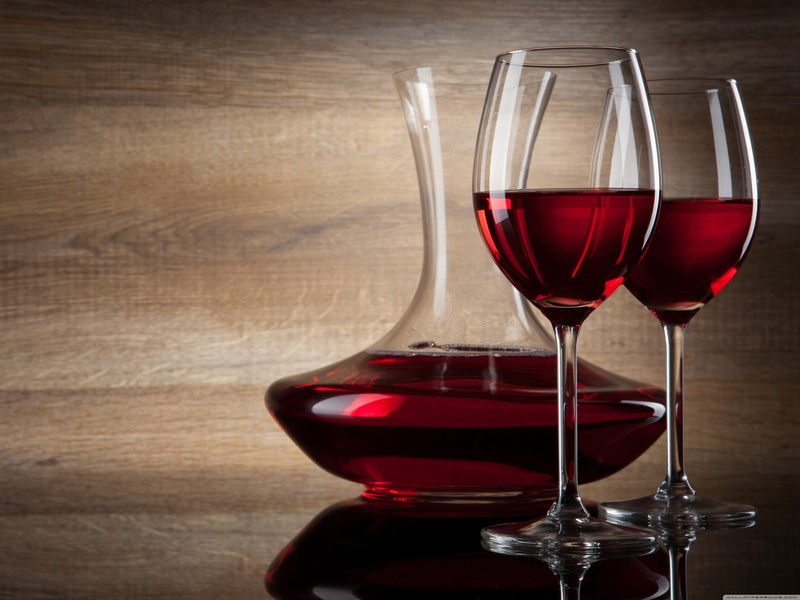 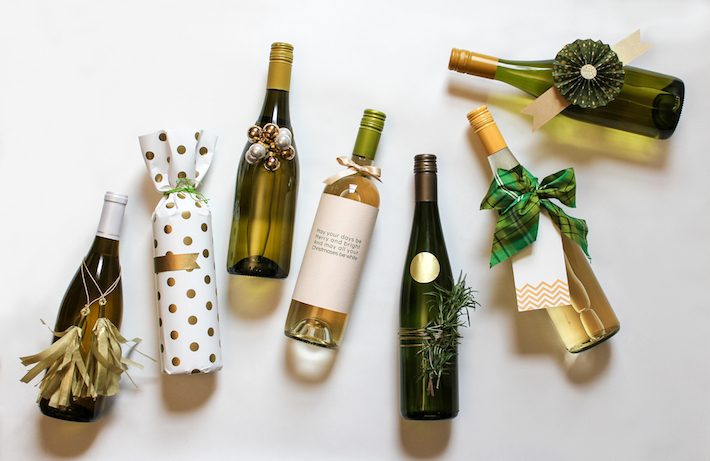 During hot summer wine lovers are usually reaching for more light wines; white, rosé and this year hit orange wines. 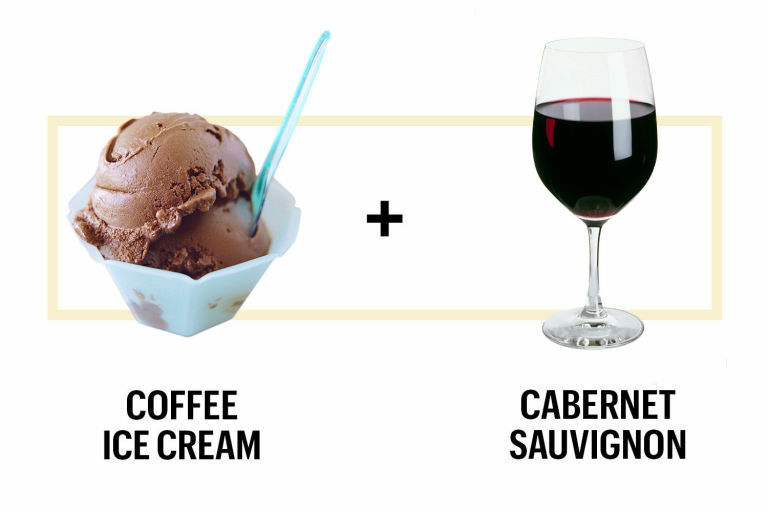 But summer is also a time for ice cream 😀 so why not to combine ice cream and wine? 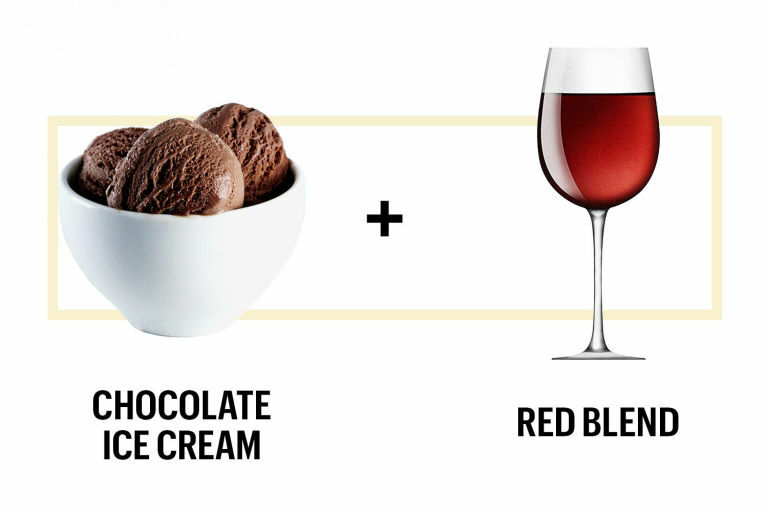 According to the wine pairing experts, it’s very difficult to pair wine and ice cream. 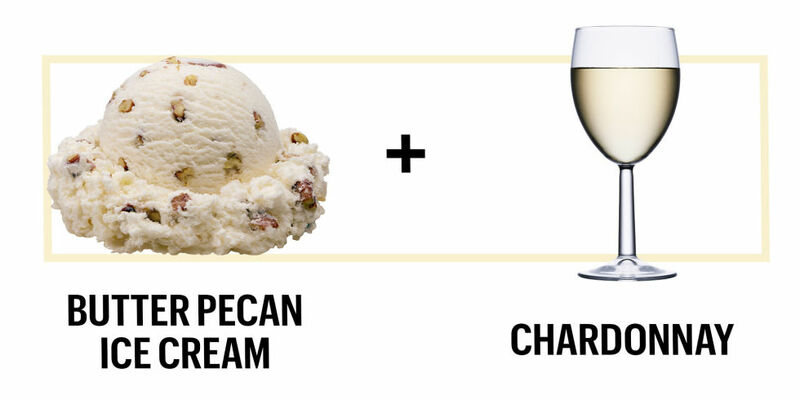 Therefore we dig into it and find some suggestions on how to pair your favorite ice cream flavor with wine. 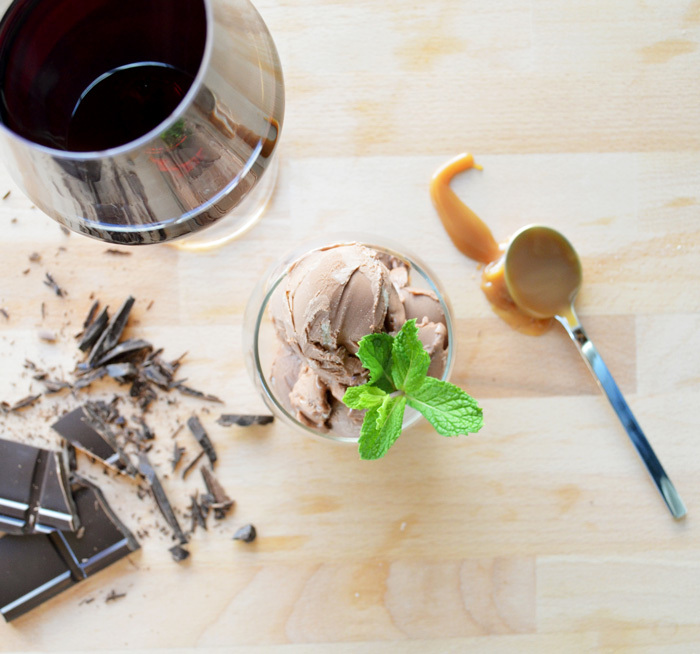 See the pairing recommendations in the photos below. 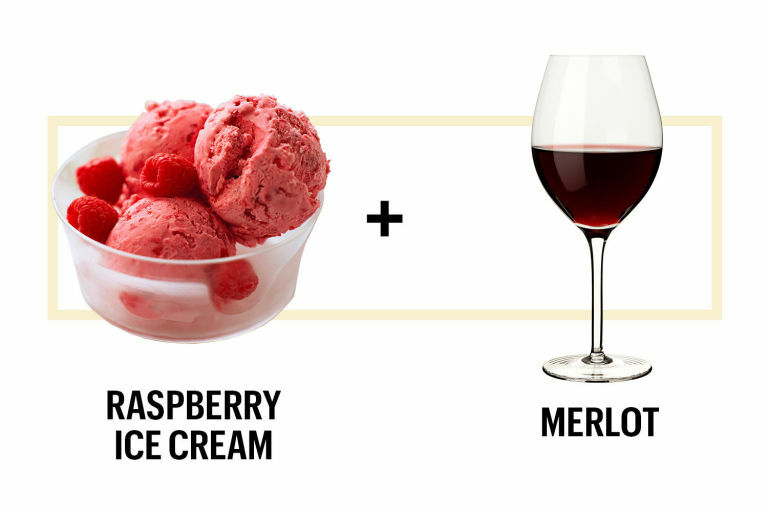 In case you are not so much into pairing, you can also try out wine ice cream. 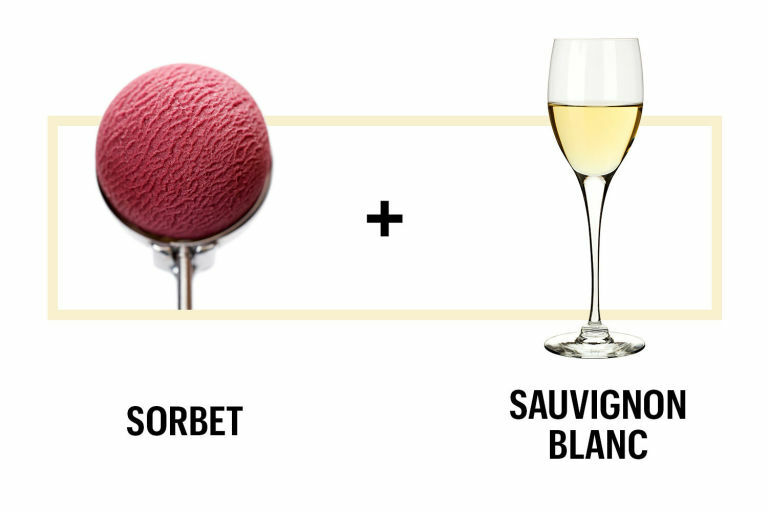 There are several different wine ice creams on the market among which you can choose. 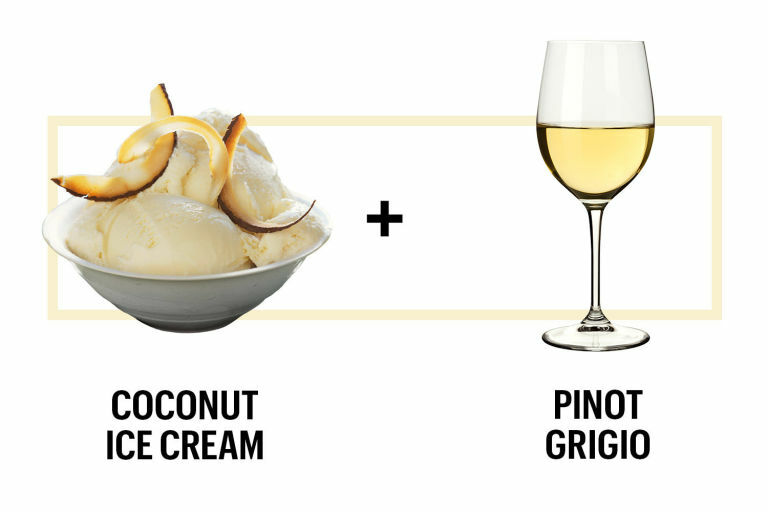 Or even better you can make your own wine ice cream. 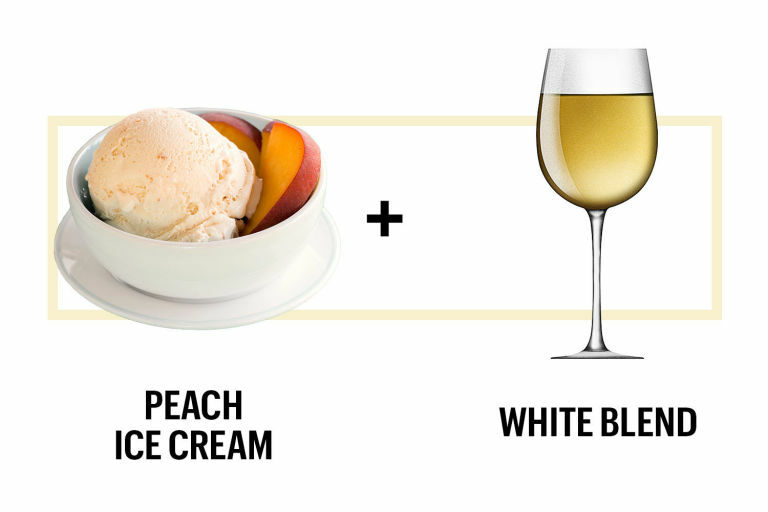 We like all of the 16 wine ice cream recepies collected by Sarah James.